Our Luxury Ice Creams, Sorbets and Lollies are available both to wholesale and retail outlets. We currently supply restaurants, gastro pubs, cafes, theatres, tourist attractions, deli’s, farm shops, and ice cream parlours. 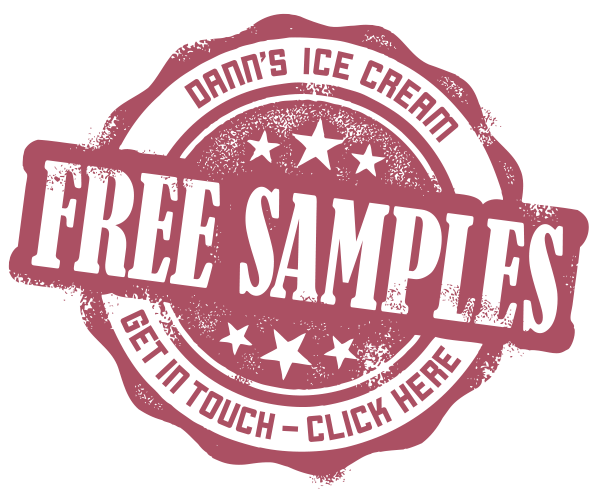 Click on our stamp and get in touch for a free sample, more information and our price list.